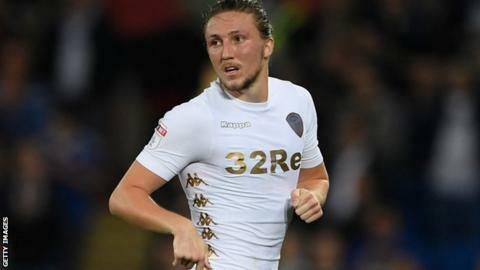 Leeds United defender Luke Ayling has signed a new four-year deal. The 26-year-old joined the Elland Road side from Bristol City in August 2016 and has made 58 appearances in all competitions. He is the only player to have started all 15 of the club's games so far this season. Thomas Christiansen's side are sixth in the Championship and travel to Ashton Gate to face Ayling's former side on Saturday.